Matcha, a particular type of green tea, is popular in Japan as both a ceremonial and an everyday drink. 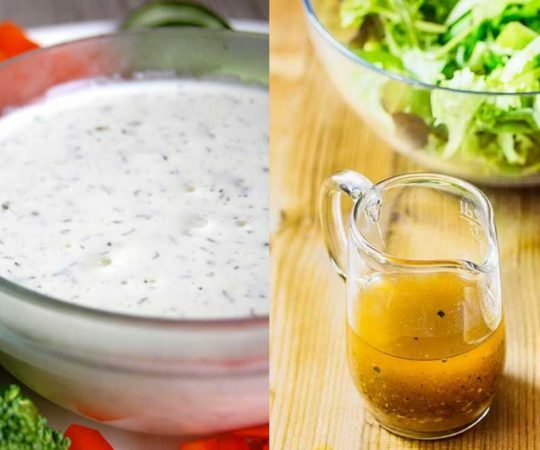 Elsewhere, we also love it for its delicious flavor and anti-oxidants. It has a small amount of caffeine, making it a healthier alternative to coffee that will still give you an energy boost. There are several latte recipes here, but also treats like bliss balls and shakes! My absolute favorite thing about Asian restaurants has always been the endless cups of delicious jasmine tea. Of course, I also enjoy a good and creamy matcha latte, so combining them into one is just divine. 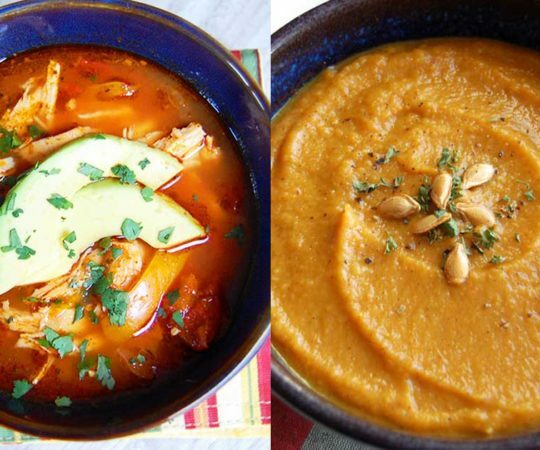 This recipe even includes an optional collagen boost for protein and gut health. These muffins are the ultimate post-workout fuel with coconut flour, arrowroot flour, sea salt, matcha powder, coconut sugar, eggs and egg whites, a small amount of maple syrup, and coconut yogurt (to replace the Greek yogurt). They’re moist, gently sweet, and definitely energizing! Superfood fudge? Count me in! 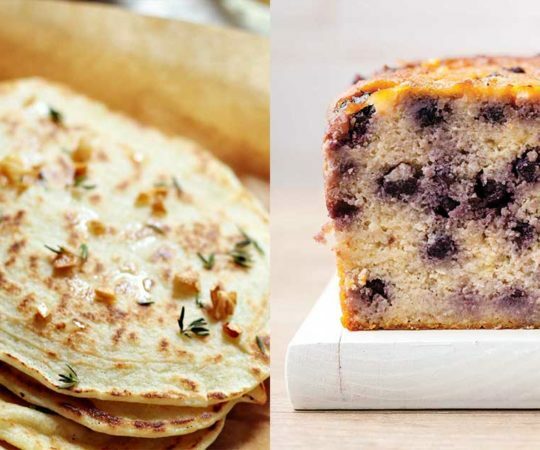 This one is so easy to make and no, it doesn’t have a coconut oil base. Good news for those of us who can’t handle that much coconut oil at once. This fudge is made with cacao butter and maple syrup, which basically means it’s heaven in your mouth. Of course, matcha is delicious when it’s the star flavor. But it’s also great as an accent, like in this awesome strawberry and chocolate tart with a yummy crust (use coconut sugar for the sugar) and a glaze made with matcha, vanilla, and cacao butter. This powerhouse drink will fill you with energy and goodness from the nut milk (cashew or almond) to the maple syrup and matcha powder The pink of Himalayan salt helps add minerals and bring out the flavors, and you can also choose to boost it with maca powder. You can’t look at this drink and pretend you don’t want one right now. All that gooey salted caramel, the creamy dairy-free base, the anti-oxidant-rich and energizing matcha powder? Come ON! This latte has a creamy vanilla flavor and a homemade salted caramel sauce. The main ingredients in this recipe are dates, nuts, and cocoa powder, which reminds me of those raw brownie recipes that were so trendy a few years ago, and are still popular among raw foodies and paleo eaters. This version also uses coconut butter, maple syrup, and a yummy matcha dusting. With ghee, matcha, maple syrup, vanilla, and fresh strawberries, you can’t go wrong. And because this matcha mug cake takes only 5 minutes to throw together, you’ve got hardly anything to lose. Everyone needs a little cake, but no one needs the whole thing! 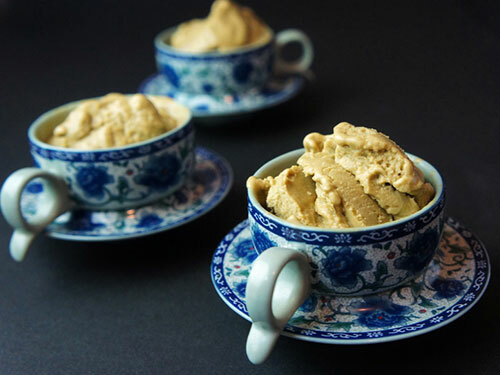 Made from a banana ice cream base, this is some of the easiest soft serve you will ever made. All you need is those frozen bananas, ripe avocado, full fat coconut milk, matcha powder, vanilla extract, and pure maple syrup to sweeten it all up. 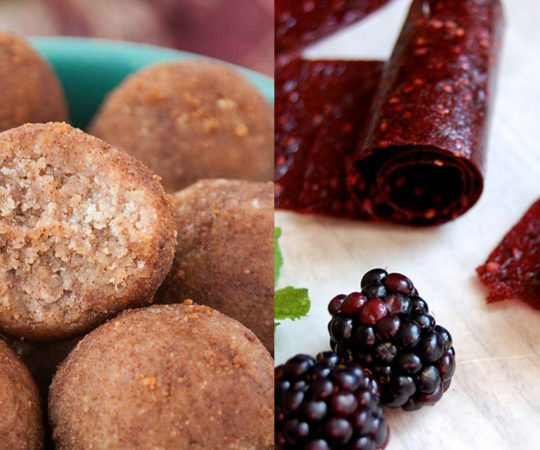 These bliss balls would make a great post-workout snack to refuel and rebuild your energy stores. 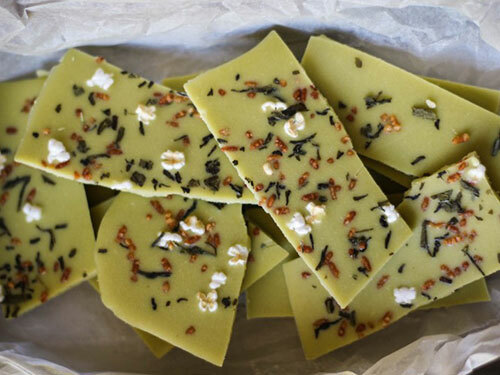 They’re made with dates, raw almonds, coconut butter, coconut oil, matcha powder, shredded coconut for rolling, and more matcha powder to color the coconut green! Here’s a super-healthy smoothie made with matcha powder, vanilla almond milk, frozen banana, spinach, and a paleo-friendly protein powder if your choice. If you want your smoothie to have a bit more body, add a tablespoon of chia seeds while you’re blending! Matcha lattes are my own hot beverage of choice, and this method is similar to how I make mine. It includes butter, coconut oil, honey, sea salt, vanilla extract, matcha powder, and a nut or seed butter of your choice (my recommendation would be cashew, for its milk flavor, color, and creaminess). Chocolate and matcha love to hang out together, and in this simple chia pudding recipe, they are creamy and decadent. Make it with cacao powder, bananas, maple syrup, vanilla extract, chia seeds, and almond milk. For a gorgeous layered effect, pour slowly! 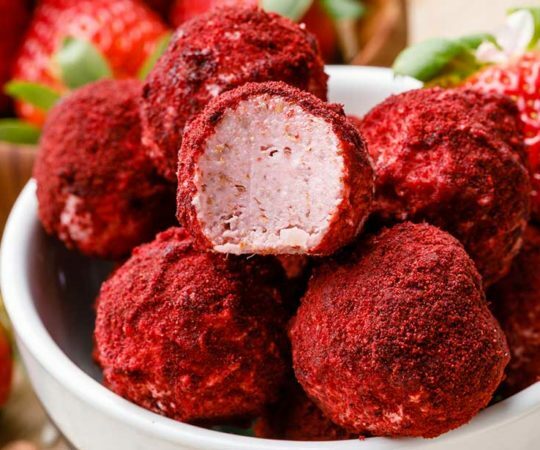 If you’ve been paleo for awhile, you’re likely familiar with raw cheesecakes made from creamed cashews and coconut milk or coconut oil. But have you ever tried it with a matcha filling? This raw match cheesecake has a delicious almond and date crust with a gorgeously creamy green filling. 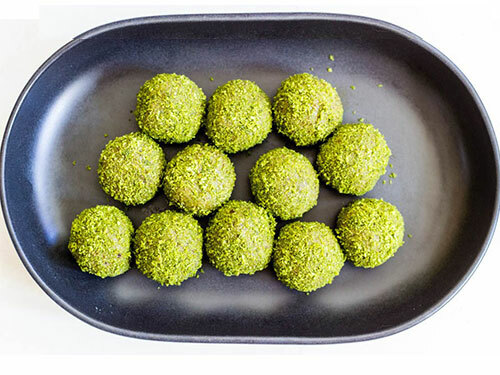 Made protein-rich with a protein powder of your choice (choose a paleo version), these mint chocolate chip bites use matcha mainly for color and nutrition, and less for flavor. Which is great if you want the health benefits, but aren’t a huge green tea fan. Give them a try, they’re easy to make! These parfaits are a different take on chia pudding, which chia seeds in both layers and a topping of chopped dark chocolate. I’d recommend maple syrup as the sweetened instead of agave, because it’s much less processed and better for your body. This smoothie gets its creaminess from avocado and vanilla, and a unique flavor from walnut milk. Fresh pineapple is the main sweetener here, but you can add a few drops of stevia if it seems to need something. I love the addition of fresh mint to the matcha flavor! 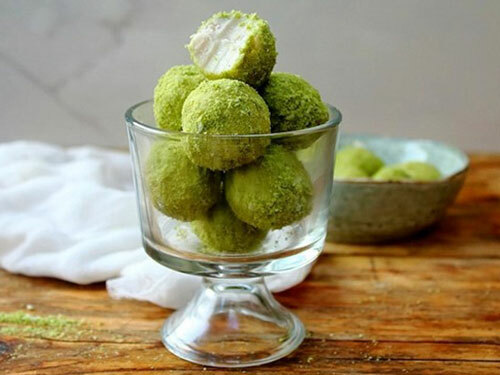 Made with coconut butter, cacao butter, and full fat coconut cream, these vanilla base of these truffles also acts as a “fat bomb” full of healthy fates along with an anti-oxidant burst from the rolling in dessicated coconut and matcha powder. 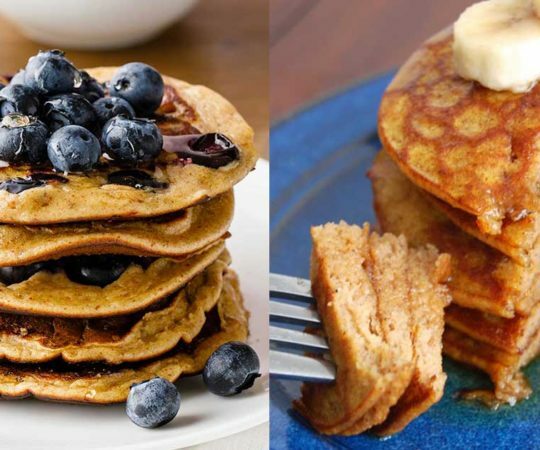 These can be sweetened with either maple syrup or stevia. Because it’s fully blended, this chia pudding has a smoother texture than unblended versions, so it’s a great alternative for those who don’t like the lumpy texture. All you need for flavoring is matcha powder and vanilla extract, and pure maple syrup makes a perfect sweetener. When fall time comes and you’re craving your pumpkin but don’t want to give up your matcha, try this creamy latte with matcha powder, pumpkin pie spice, coconut milk, pumpkin puree, and pure maple syrup to sweeten it. So simple and delicious. 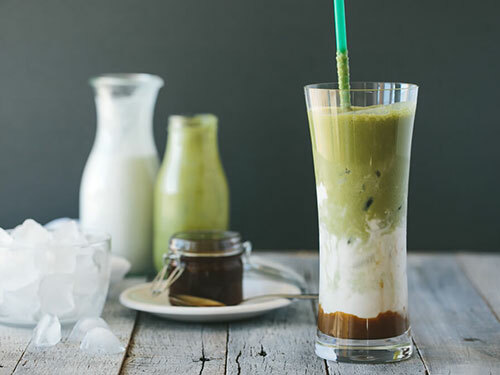 With flavors of chocolate and orange, collagen peptides for a healthy body, and matcha powder for anti-oxidants, this healthy drink will quickly become a staple in your home. It’s so tasty and you can use stevia to sweeten, so you don’t need to feel guilty about drinking it every day. Made with raw cacao butter and vanilla, this honey-sweetened white chocolate bark is a simple treat that would make a lovely gift. The genmaicha adds a fantastic spice that really complements the green tea powder, while a hint of salt brings out those flavors and ties them together. I’ve made this porridge before, and I have to say it’s delicious and makes a great protein-rich and filling hot cereal. make it with coconut flour, almond milk, sea salt, vanilla extract, matcha powder, and maple syrup to sweeten it. It’s also beautiful to look at! Looking for new and interesting ways to work matcha into your day? Try this aleo granola that always happens to be nut-free, making it a great choice for lots of different diets. It has a lovely matcha flavor with cinnamon, ginger, and vanilla, and lots of seeds. 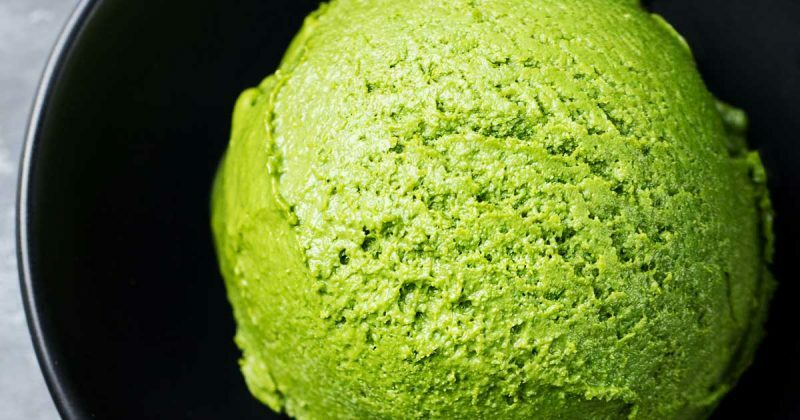 With these three ingredients and an ice cream maker, you can be on your way to a healthy matcha ice cream sweetened with only bananas and made deliciously creamy with coconut cream. 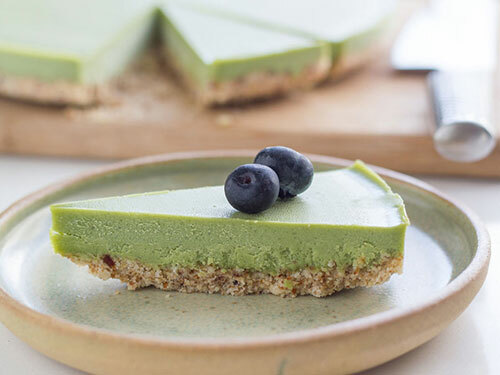 The matcha powder flavor really shines in this recipe! These energy balls are creamy with soaked cashews and date paste, and coconut oil to help them set. The matcha flavor complements the creamy sweetness of the cashews, while those flavors help to temper matcha’s slight grassiness. So tasty. Inspired by the ketogenic diet, these paleo-frienldy fat bombs are deliciously creamy and fill help your body produce energy. You’ll need coconut oil, creamy coconut butter, full fat coconut milk, matcha powder, Ceylon cinnamon (sweeter and less “hot” than typical grocery store cinnamon), vanilla, and more. 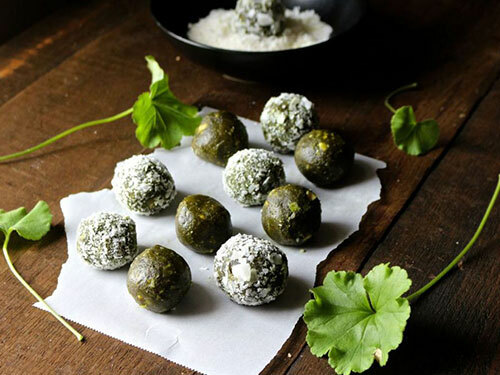 These easy matcha truffles have maple-sweetened, matcha-powdered coconut butter filling and a coating of chocolate that’s extra soft with the addition of almond milk once you’ve got the chocolate chips melted down. Definitely choose dark chocolate for this!